Hill Country Woodworks has been designing and building handcrafted furniture of exceptional quality and beauty since 1976. 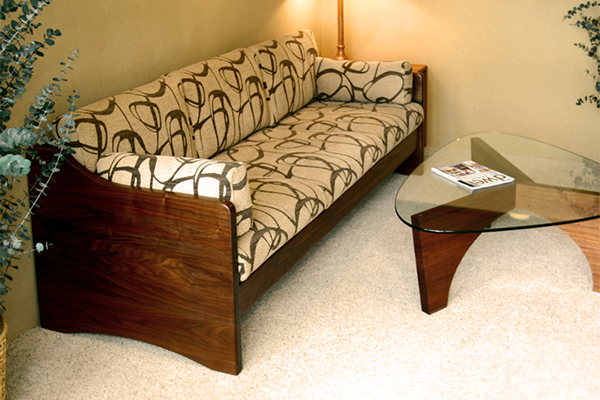 Our locally owned and operated company is dedicated to providing you with the finest furniture available anywhere. Our showroom and shop are located at 2113 Old Greensboro Rd., Chapel Hill, NC in the beautiful Orange County countryside, a short drive west of Carrboro. Hill Country is owned and operated by three master craftsmen who design and build all the pieces themselves. We encourage you to stop by and get to know us. 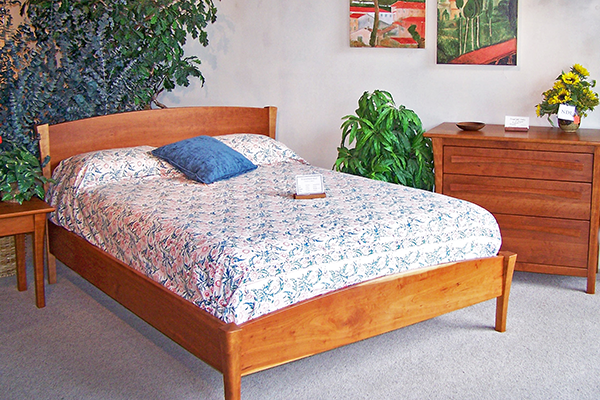 All of our furniture is built to order in our Chapel Hill location. We provide local delivery and set up of all our pieces. Delivery across the country or around the world can be arranged. We stand behind our work, and strive to satisfy our customers. 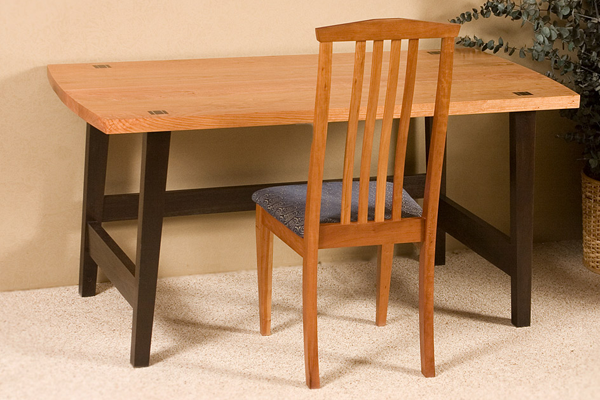 Over the past four decades, Hill Country Woodworks has designed and built a wide variety of custom home and office furnishings such as sofas, chairs, tables, and many other unique items. 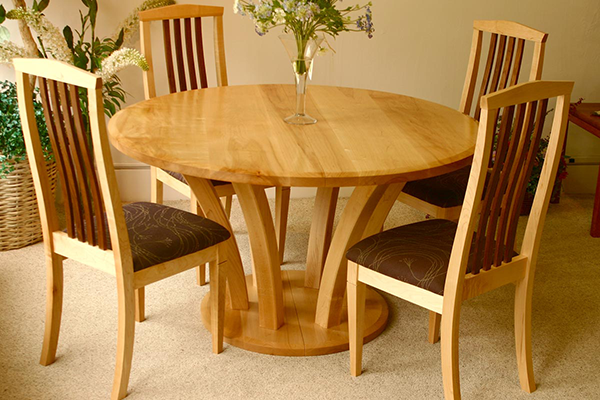 We work with a range of domestic and exotic hardwoods as well as metal, glass, and stone.